Team Alaska will be rucking 275 miles in four days (September 4- 8 2017) from Paxson to Cantwell, Alaska and back along the Denali highway. This ruck is to raise awareness for the TACP Association and for the TACP's that have been wounded or killed in the line of duty. The Association also supports the family members of the proud heros who have made the ultimate sacrifice. 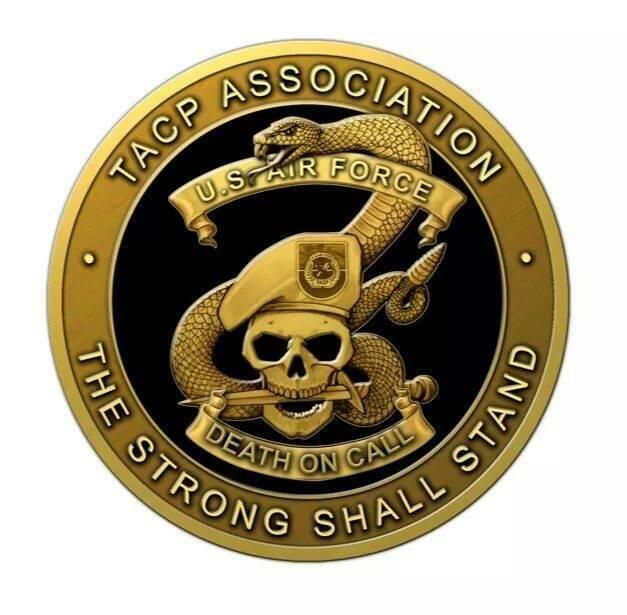 Help TACP raise $2,000 by making a donation.